Quality. Energy Efficiency. Beauty.Everyone has a unique idea for their home. 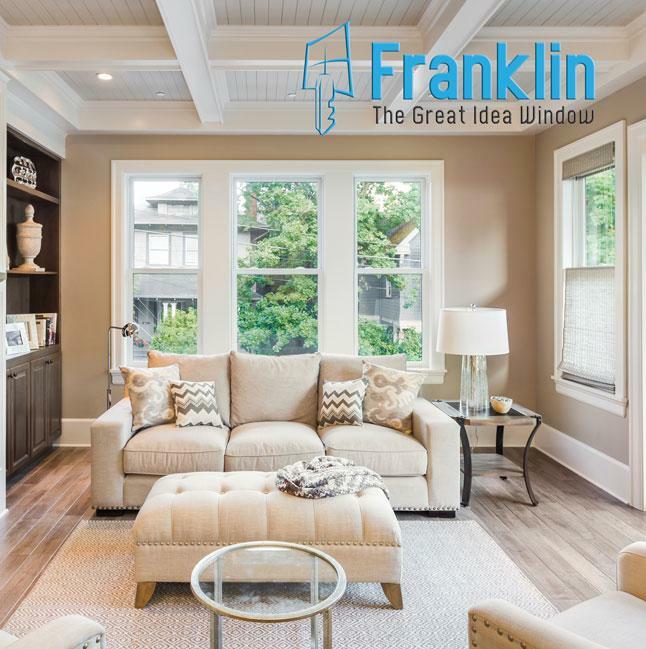 Franklin windows make every combination of style and efficiency possible. lynnfield_tilt_inLow-profile fusion-welded sashes with decorative lines frame the view and allow abundant natural light into your home. Bio-Maxx composite cam locks will never rust or break and proved a secure defense against forced entry. Two locks are standard on windows over 24 wide. Flush mount tilt latches with unique shuttle design are ergonomically easy to operate. UPGRADE IDEA: Sentry System multi-function locking hardware integrates the lock and tilt functions into the same lock housing. It also includes Deluxe Night Locks that are ASTM F588 Forced Entry Resistant. Sentry System is standard on Classic Oak interior windows. Heavy-duty G3 stainless steel constant force balance system maintains flawless sash alignment while offering the industrys smoothest and quietest operation. Full balance covers conceal the balance operating track. Concealed sash stop system gives a clean, finished appearance. 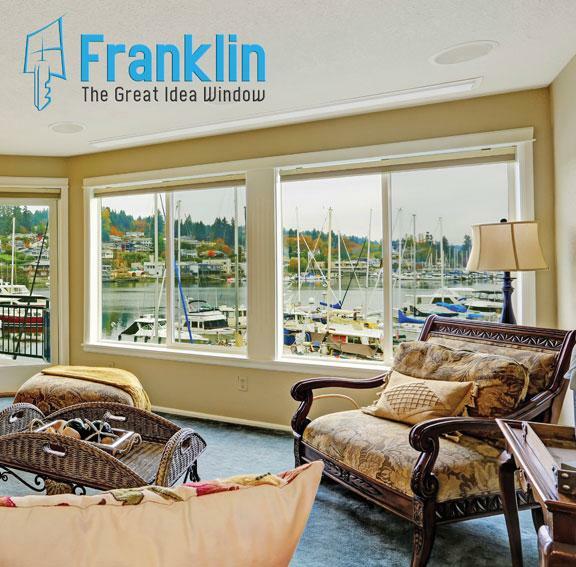 Low-profile fusion-welded sashes decoratively frame the view and allow abundant natural light into your home. Bio-Maxx composite cam locks will never rust or break and proved a secure defense against forced entry. Two locks are standard on windows over 24 tall. 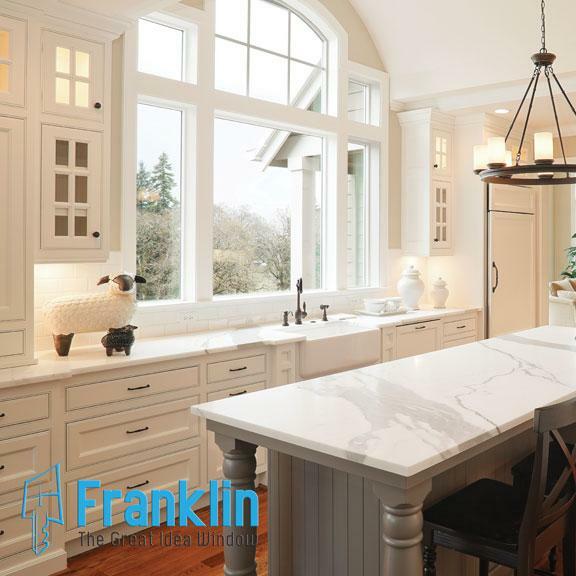 Franklin picture windows are also available in a variety of architectural shapes, such as half rounds and trapezoids.